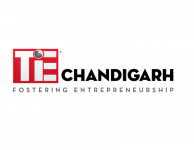 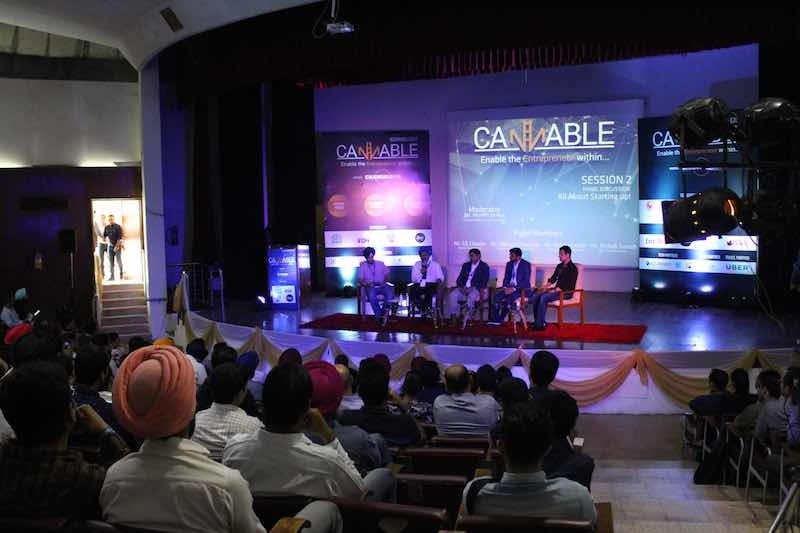 CANNABLE 2.0- Enable the Entrepreneur Within! 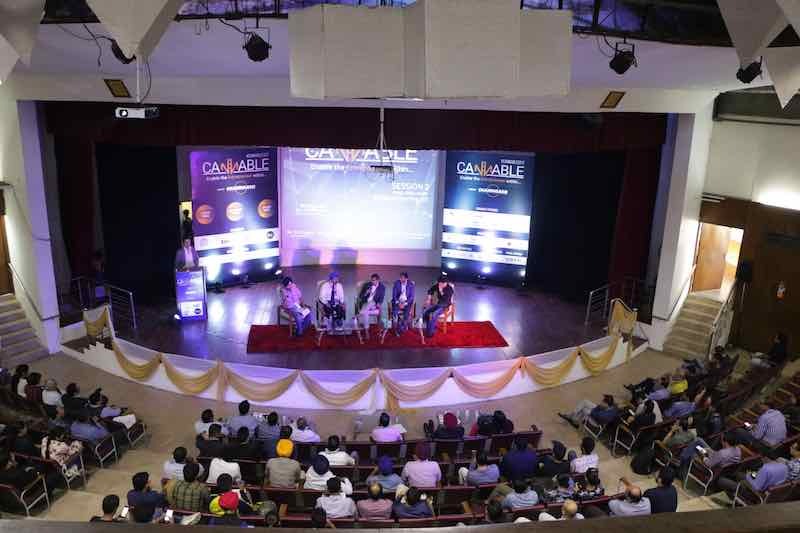 Thank you for a great Response Chandigarh. 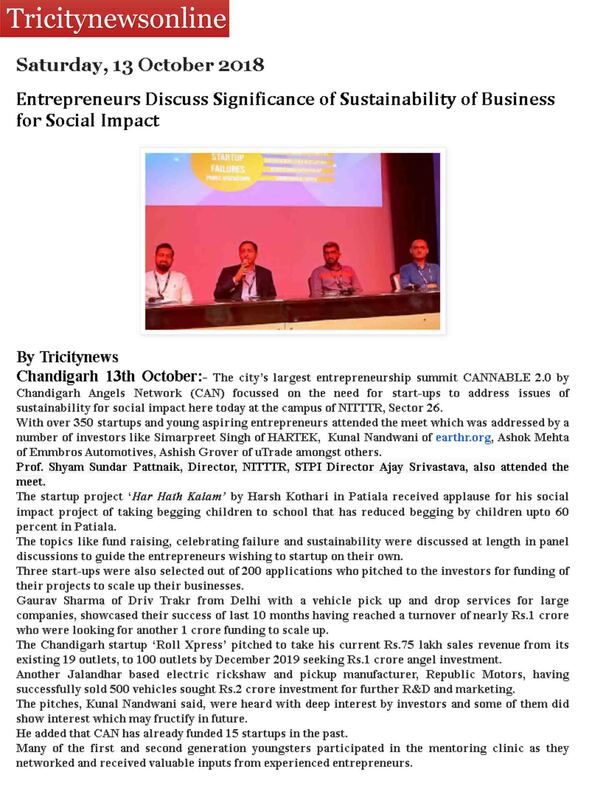 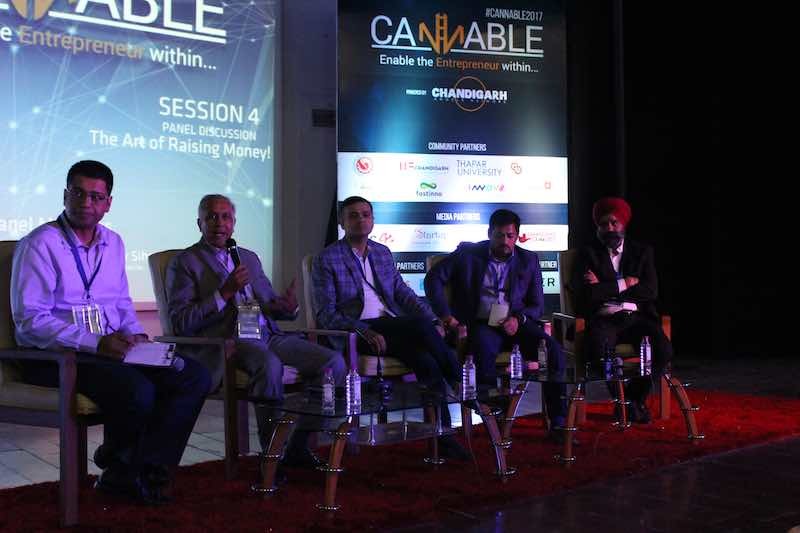 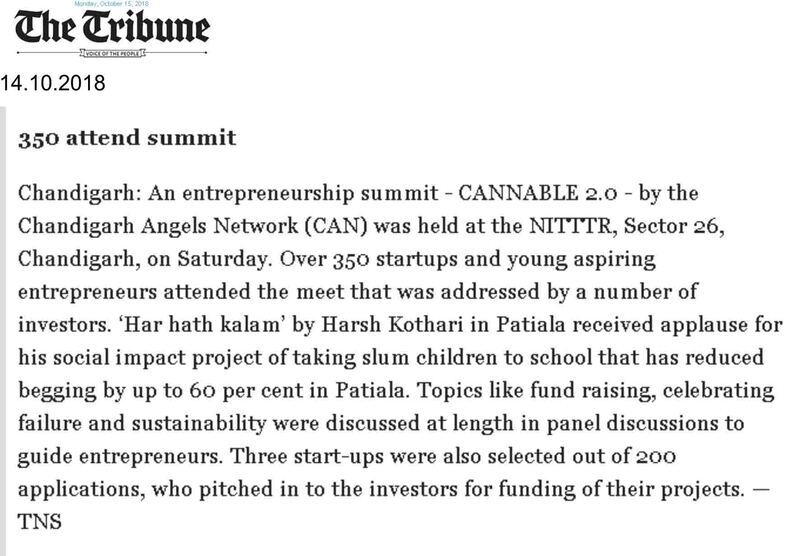 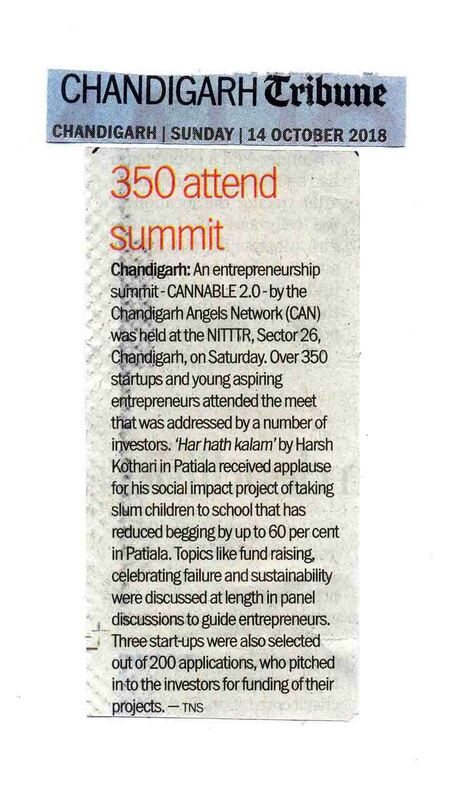 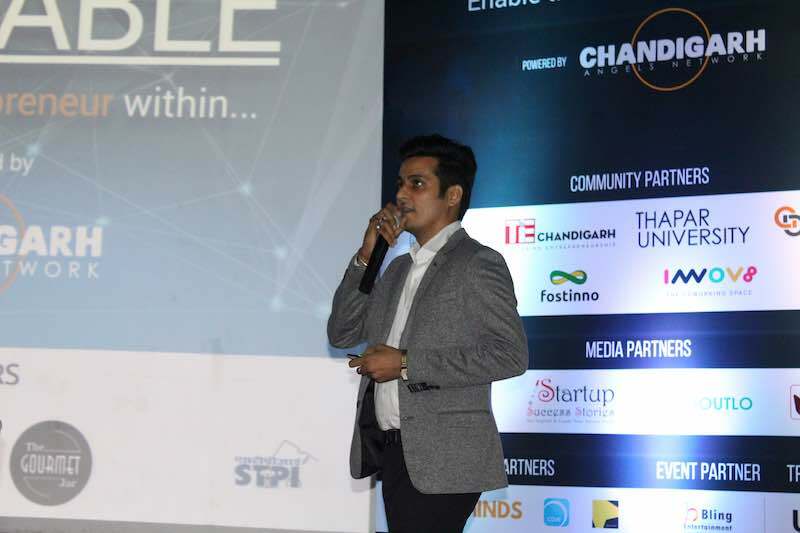 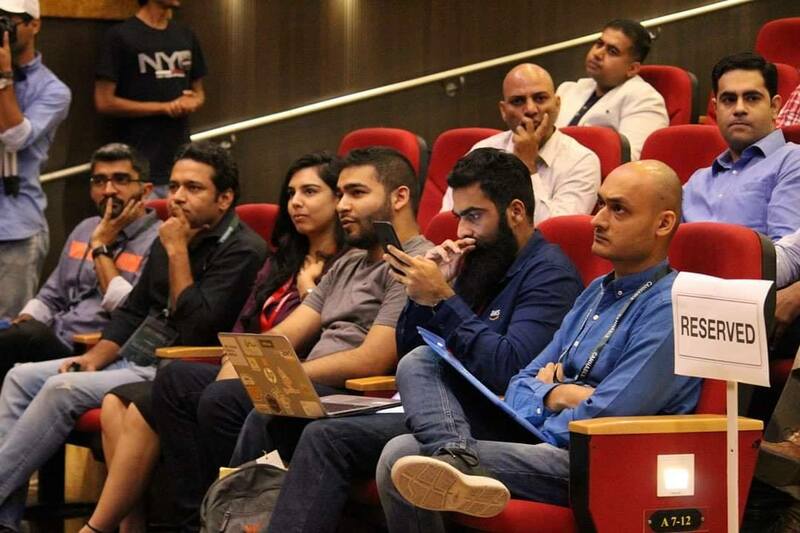 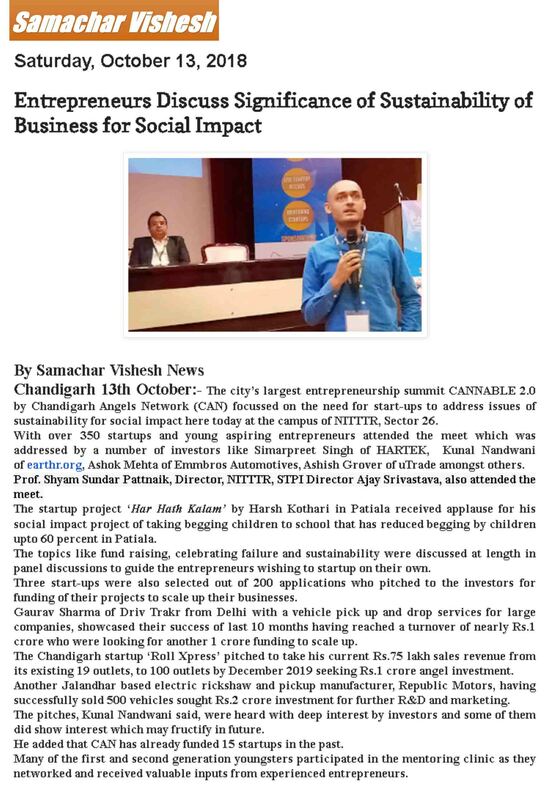 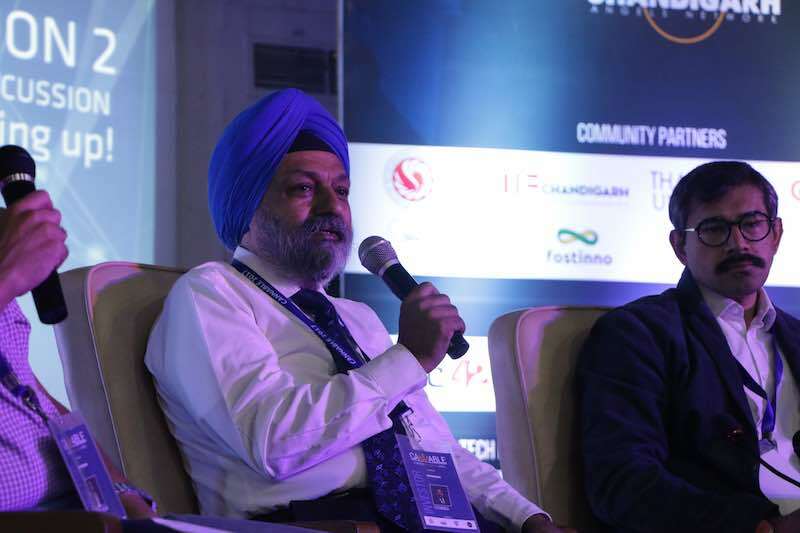 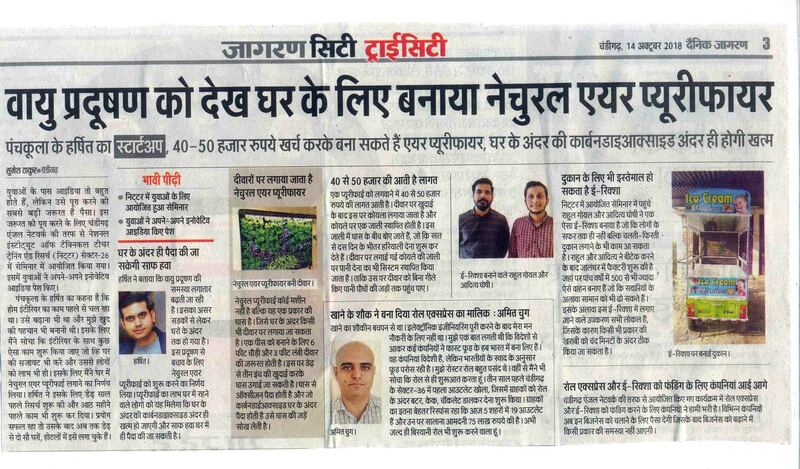 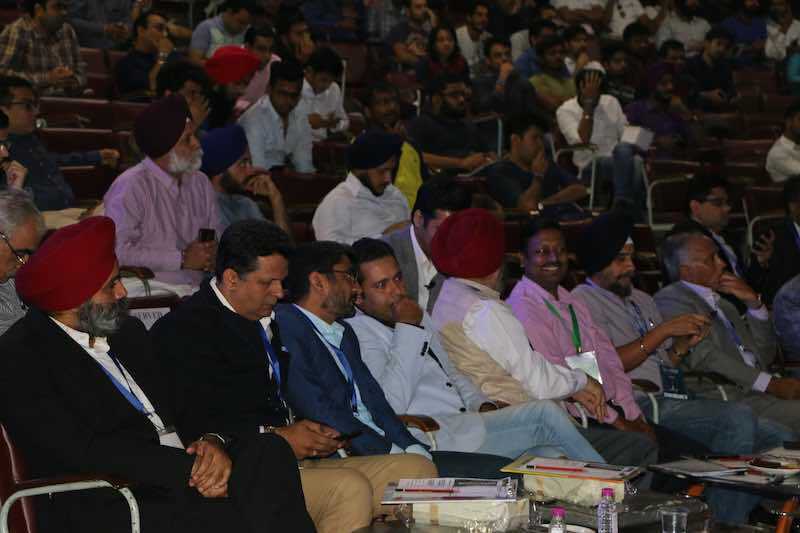 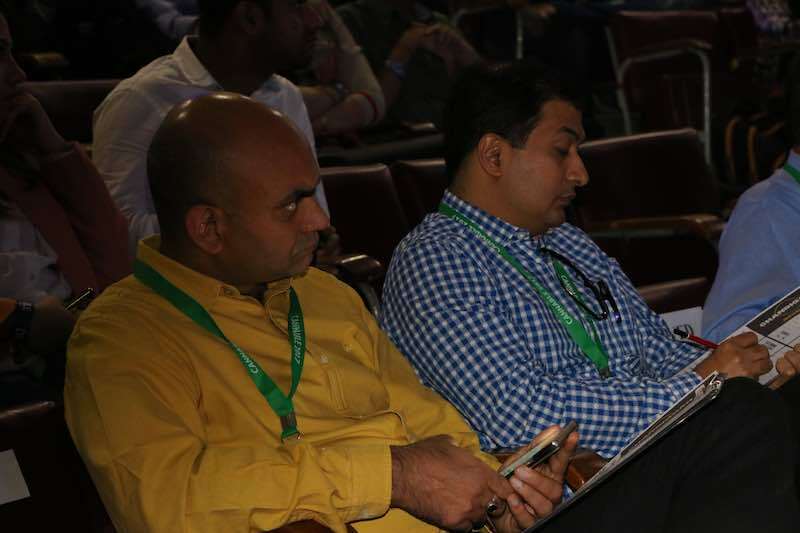 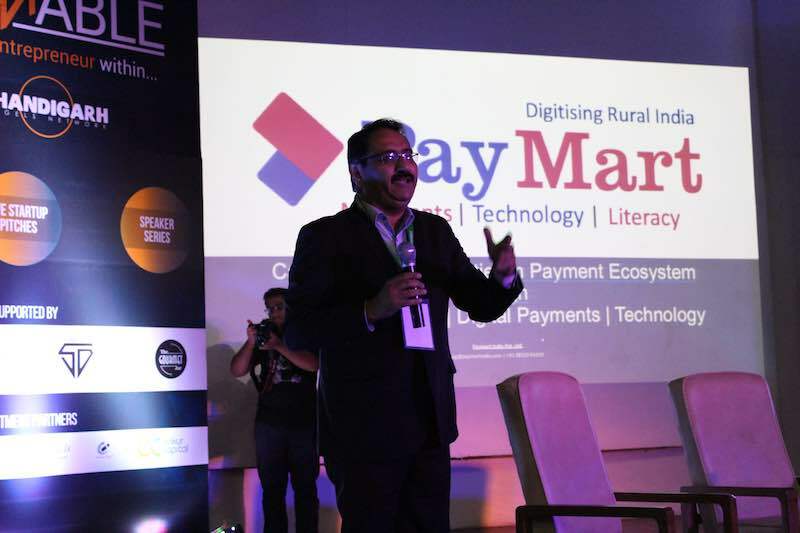 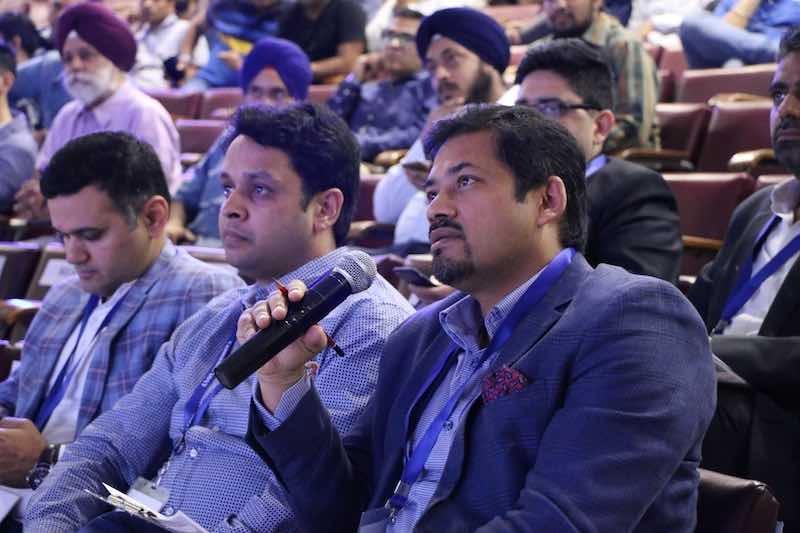 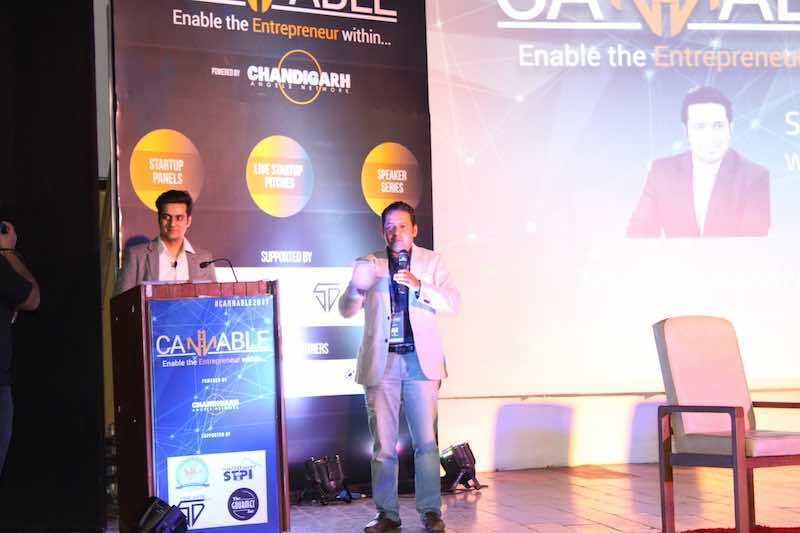 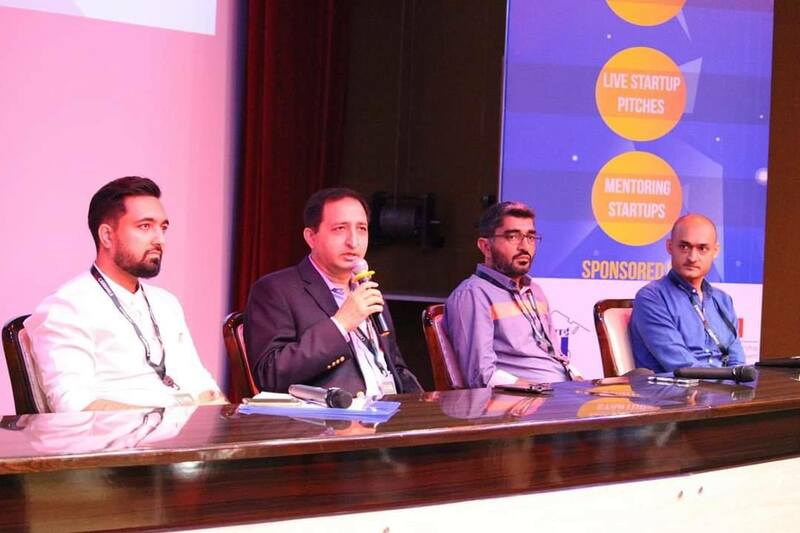 We introduced CANNABLE in 2017 with an aim to sensitize the startup ecosystem of the region by bringing together seasoned entrepreneurs turned angel investors, budding startups and aspiring entrepreneurs of the tri-city region on a common platform. 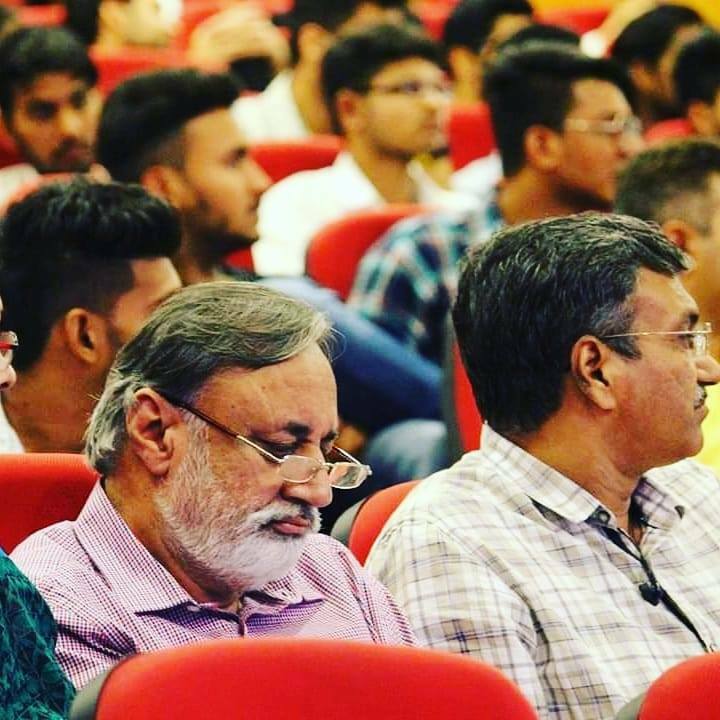 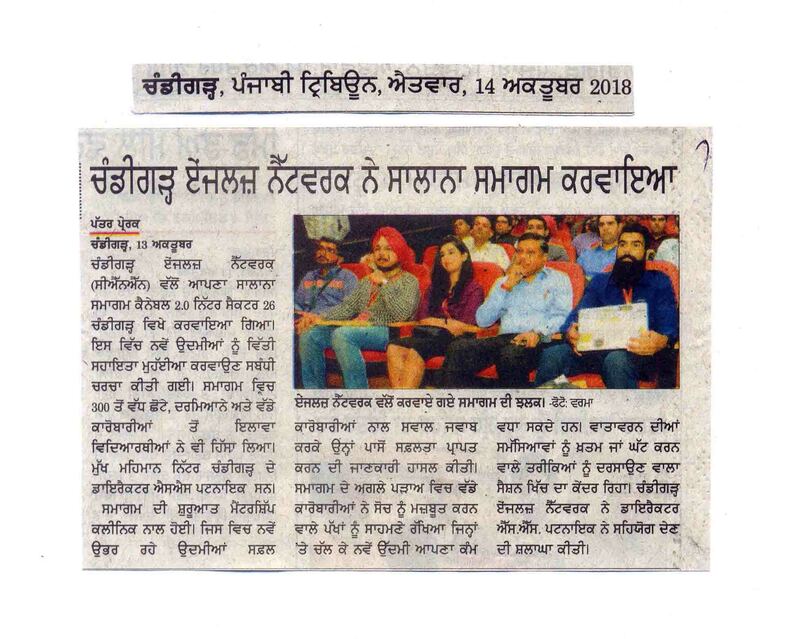 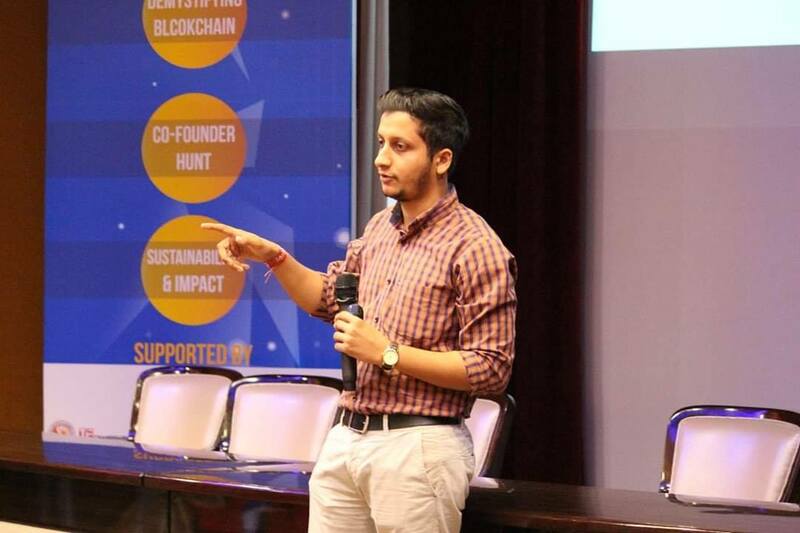 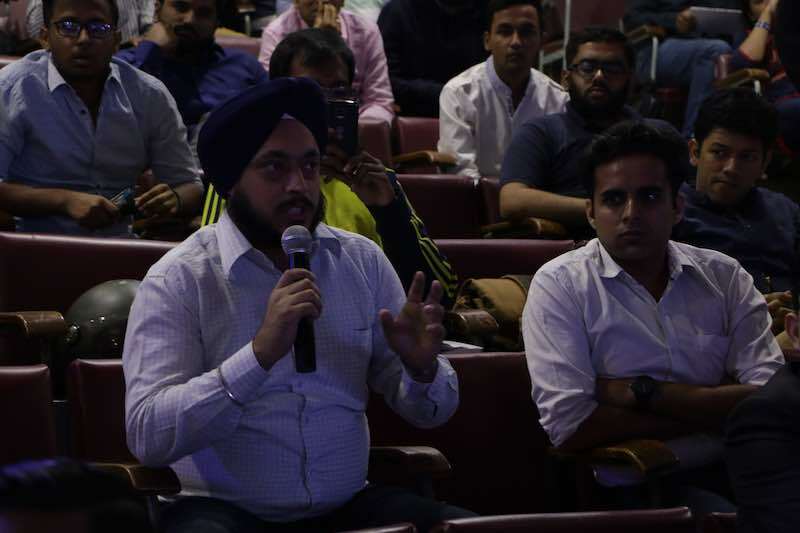 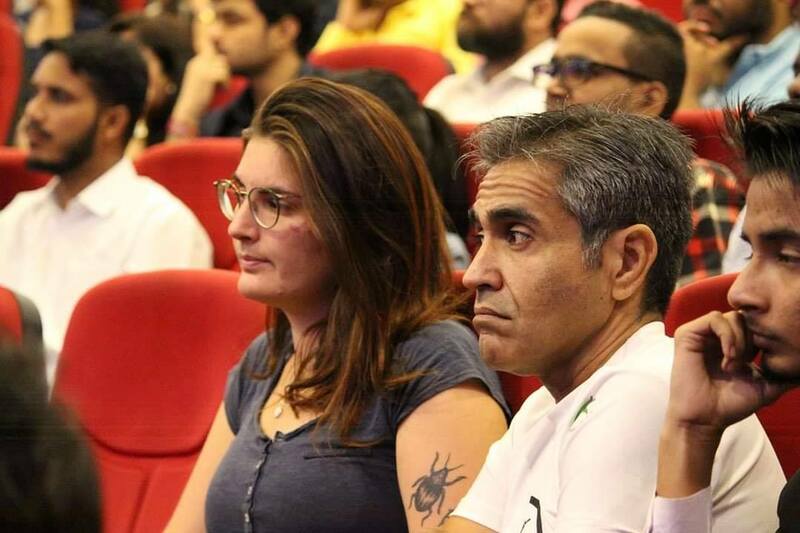 The event aimed at imparting clarity of thought amongst the young entrepreneurs giving them a much-needed direction towards a sustainable and a scalable business. 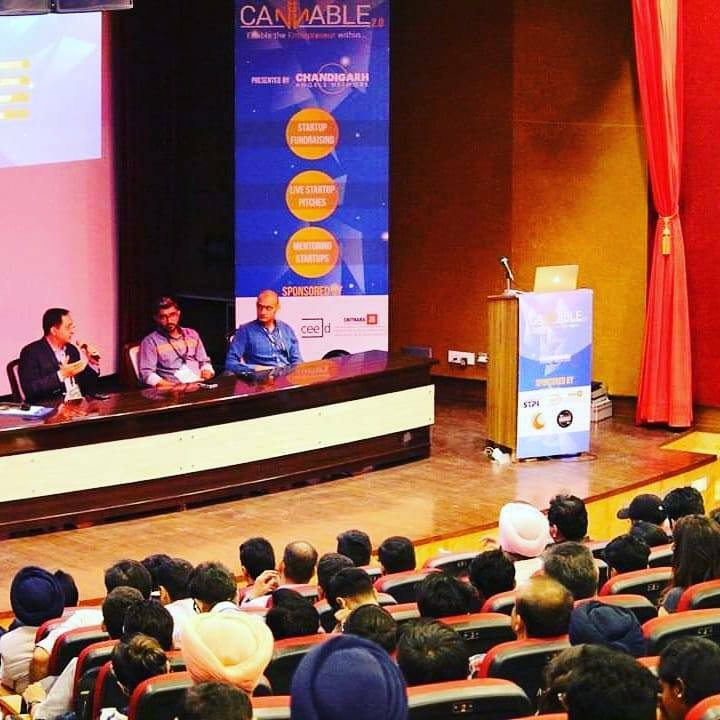 With CANNABLE 2.0, we touched a deeper part of the ecosystem and addressed the Entrepreneur’s fear of failure. 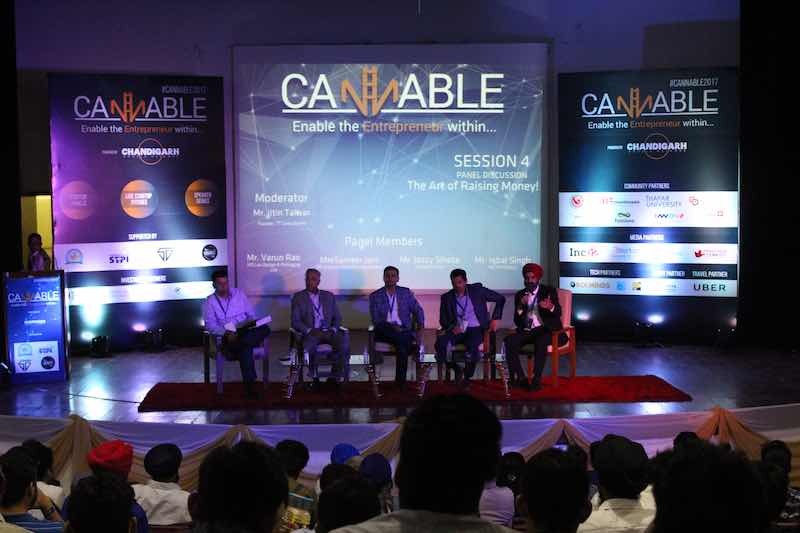 With over 350 Participants, in the second edition of CANNABLE, we played an instrumental role to help enable the entrepreneur within the delegates. 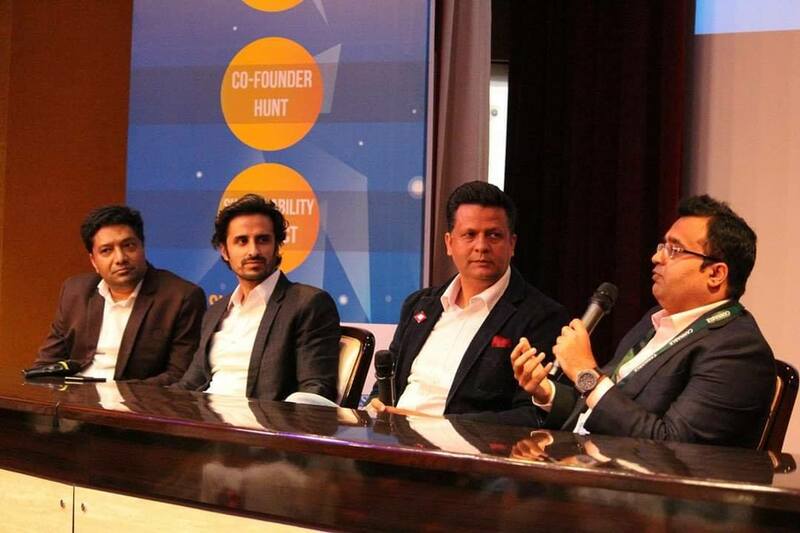 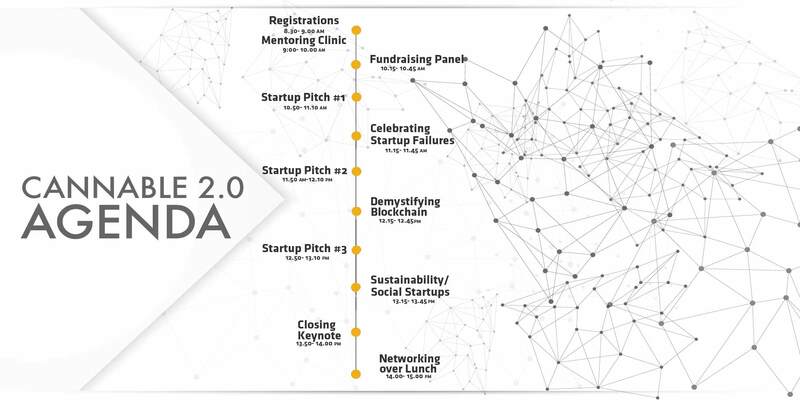 panel discussions, live startup pitches and exclusive networking opportunities with investors. 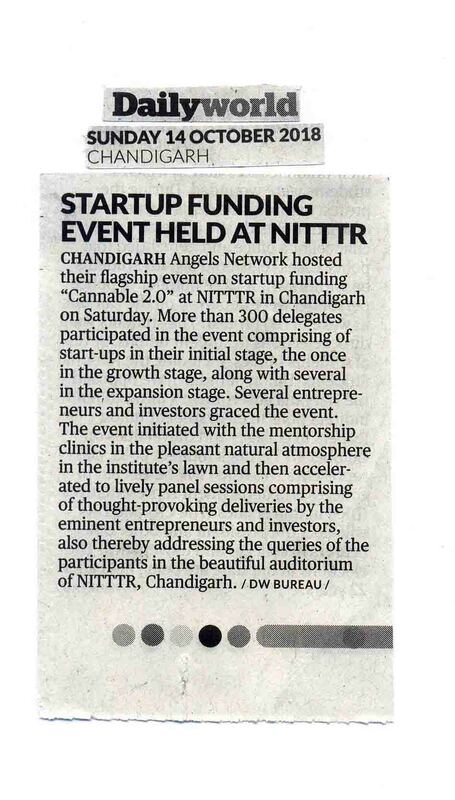 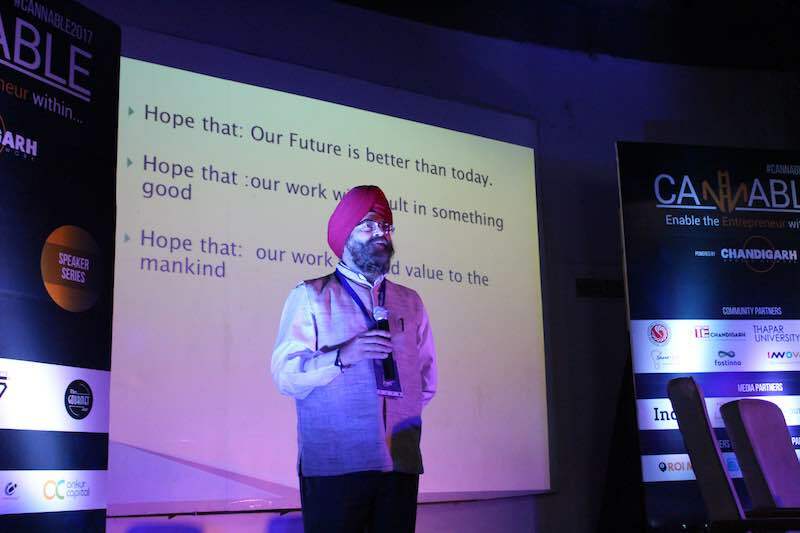 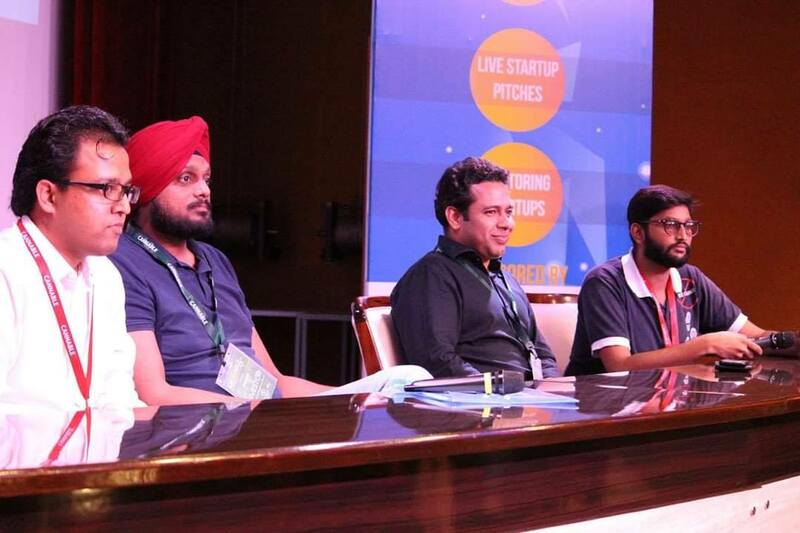 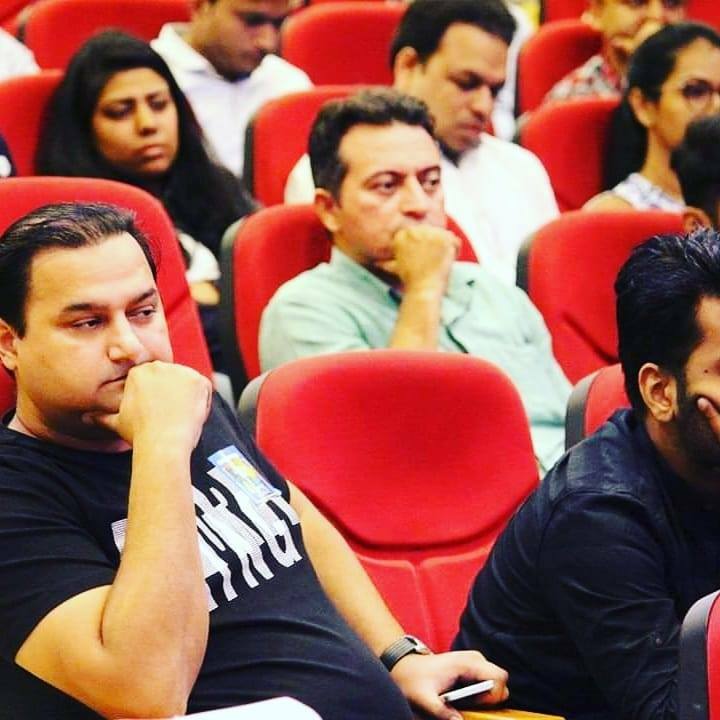 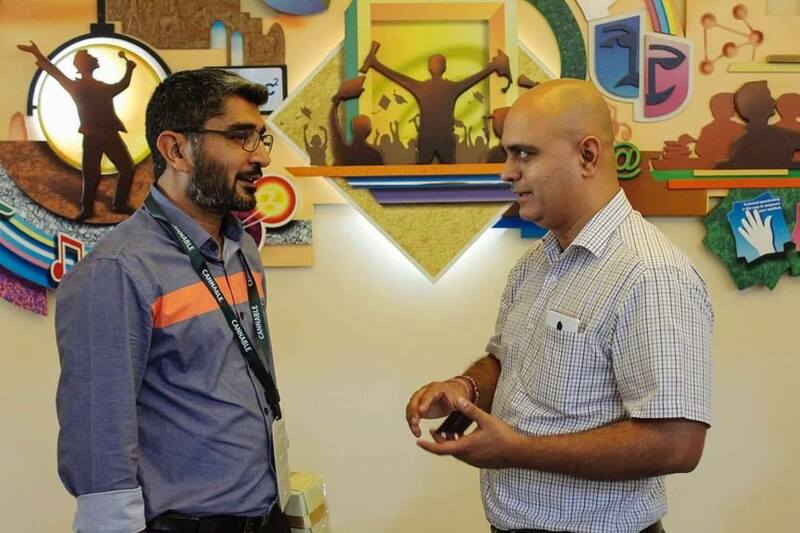 Chandigarh Angels Network (CAN) is a community of successful entrepreneurs turned angel investors in India committed to invest into promising businesses and help them scale heights with their expertise. 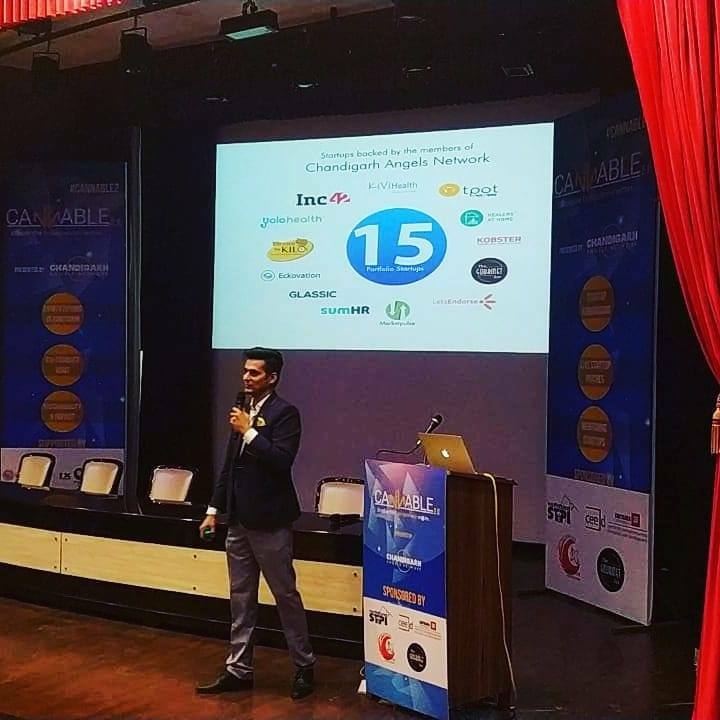 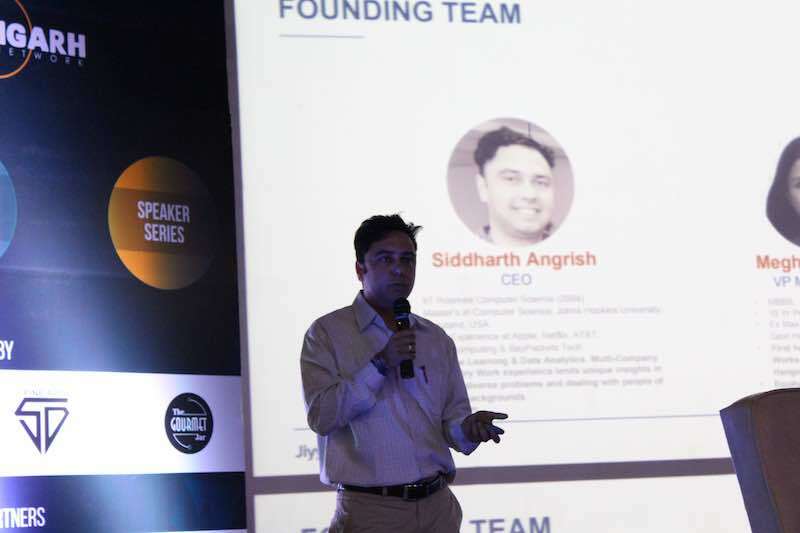 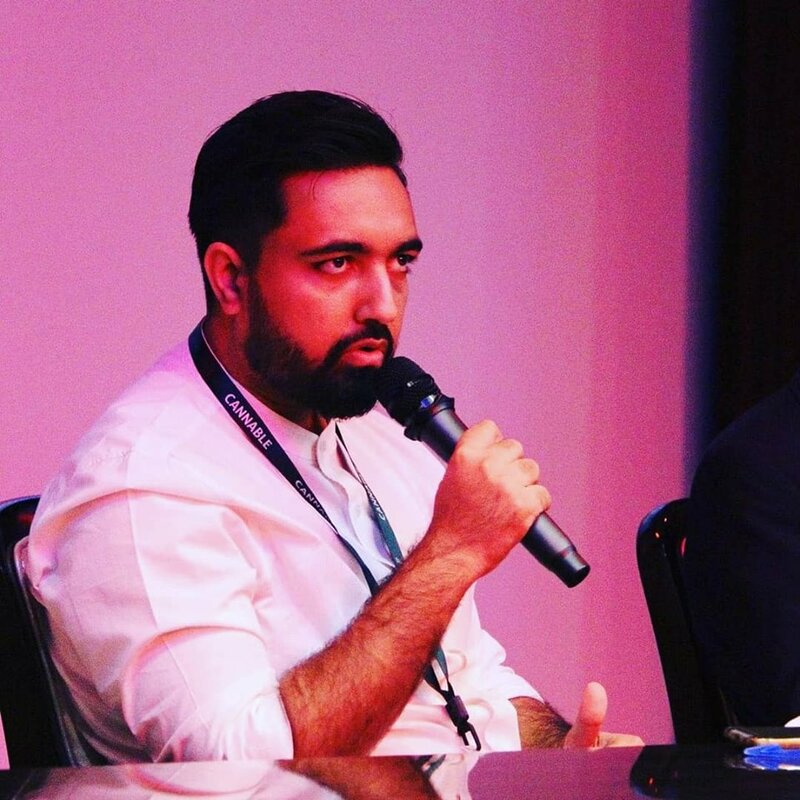 CAN mainly focuses on facilitating angel investments into seed & growth stage ventures and while doing so it also helps many startups validate their business plans. 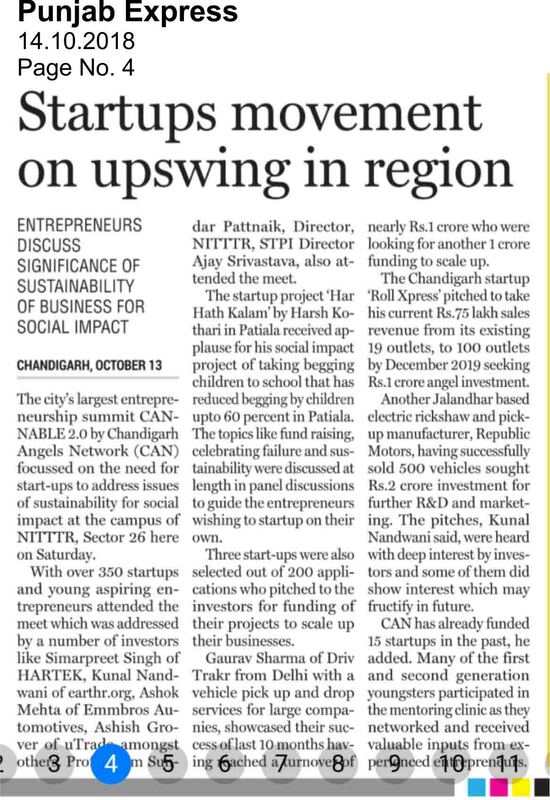 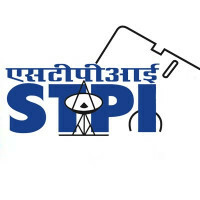 With the wave of startup ecosystem picking up rapidly across the nation, being an angel investment network in India, we are doing our bit to the same by providing growth capital, bespoke mentoring and handholding to the Startups wherever and whenever required.